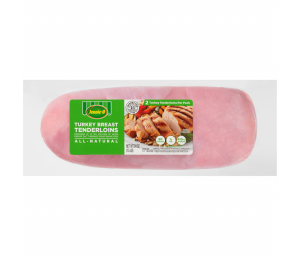 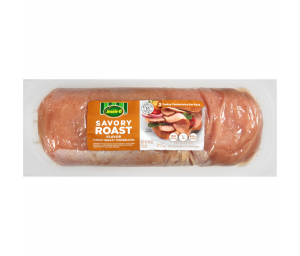 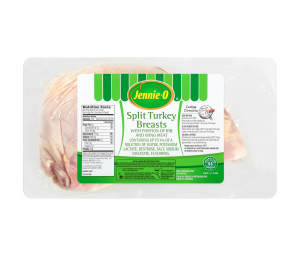 Need that special cut of white or dark turkey meat? 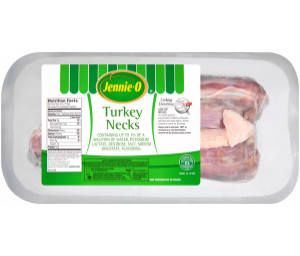 We’ve got wings, drumsticks, necks, tenderloins and split turkey breasts for a huge variety of dishes. 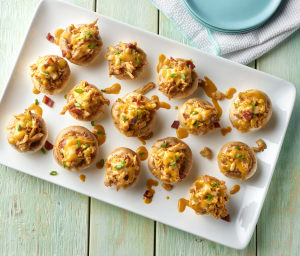 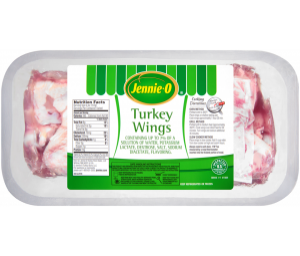 Get creative with some Turkey buffalo wings for your next sporting event. 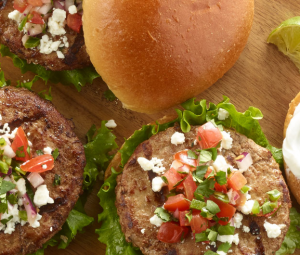 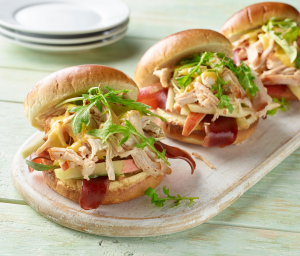 Or get inspired by our Turkey Breast Tenderloin recipes. 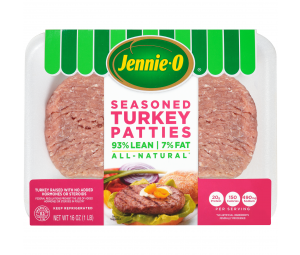 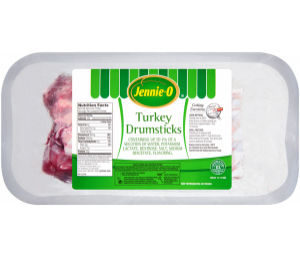 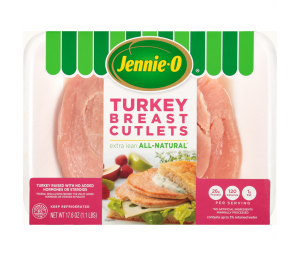 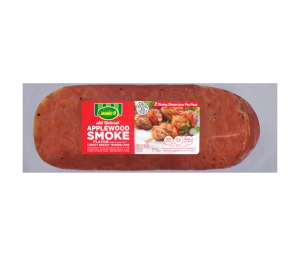 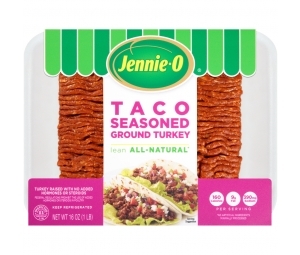 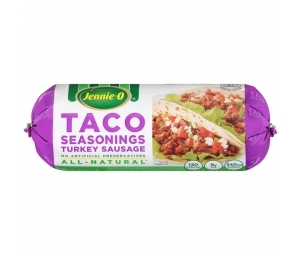 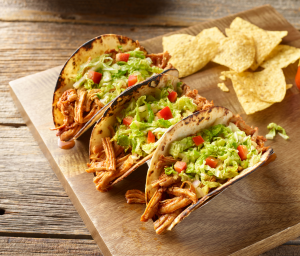 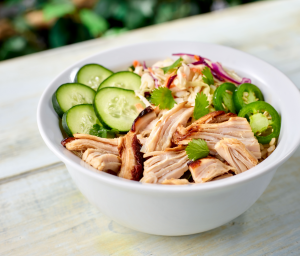 With JENNIE-O® Turkey, the possibilities are endless!